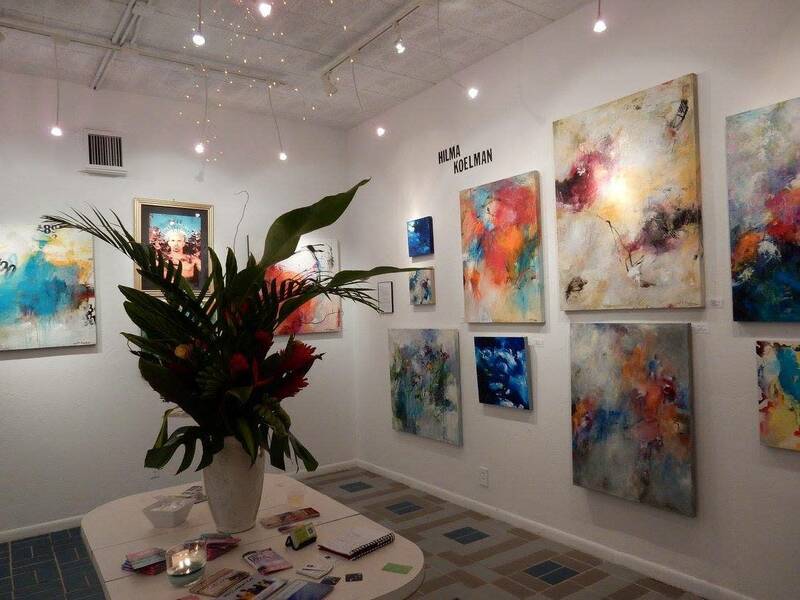 Tedds ART Works opened as a commercial gallery in March of 2014. The gallery's monthly exhibition schedule features contemporary art ranging in media from emerging to mid-career and established artists. 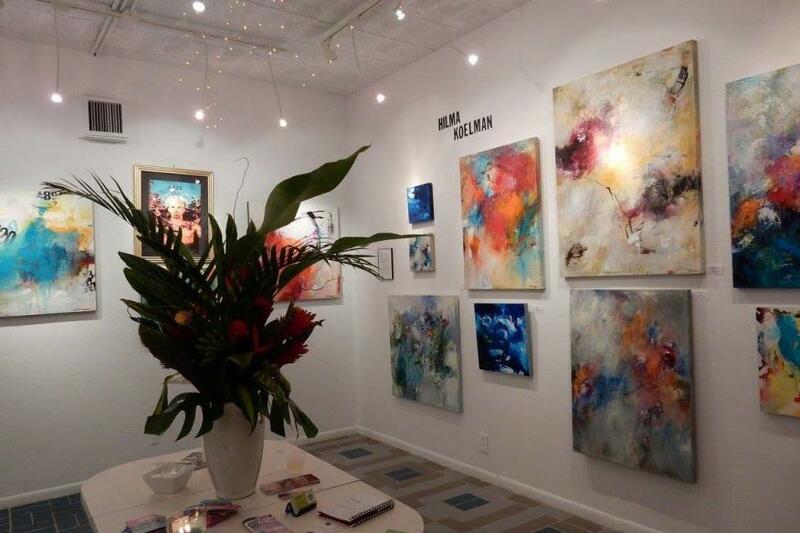 In addition to these shows the gallery mounts juried exhibitions in addition to partnering with local Arts Organization on events that feature significant artwork and socially relevant subjects. The diversity of this schedule is designed to showcase important talent and provide artwork appealing to a broad range of interests.